Comment: I want an estimate to have a metal roof and gutters on my home. Comment: Shingles falling off daily! Tomball Roofing Contractors are rated 4.78 out of 5 based on 3,580 reviews of 111 pros. 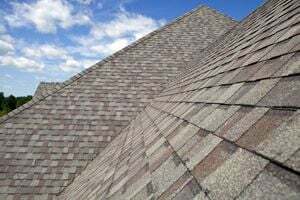 Not Looking for Roofing Contractors in Tomball, TX?